Jesus left us with the great responsibility to go and make disciples, to be witnesses, and to be his hands and feet in this world. Don’t leave something so important to chance. 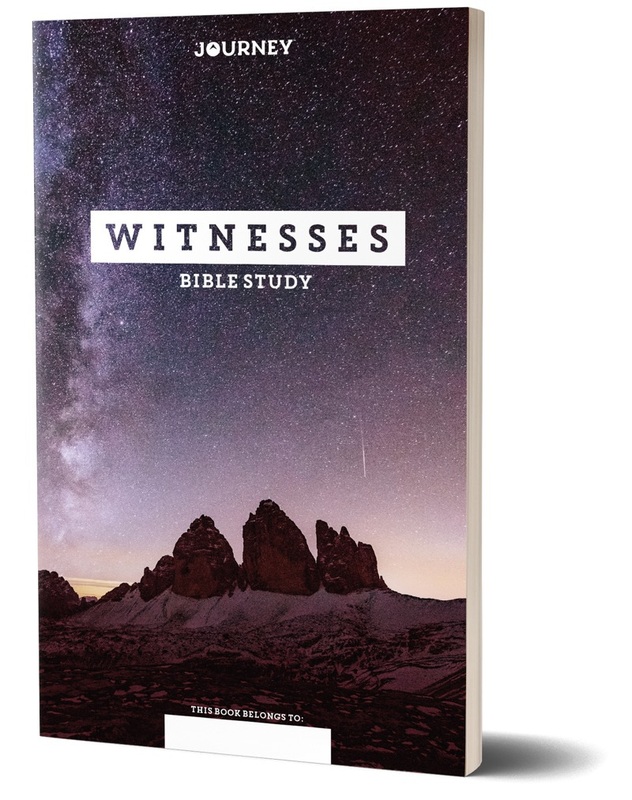 Witnesses is 32 week curriculum created to help you make disciples who make disciples. You will see excerpts and video lessons from lead evangelists, authors, and youth leaders such as Greg Stier, Harvey Carey, and Wes Stafford. 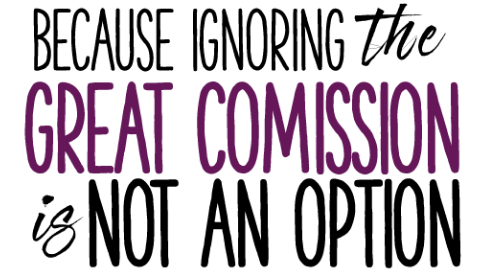 These resources will provide you with what you need to train your students to live out the Great Commission, today! Available July 2018. "I’m excited about helping students think more deeply about how to share the gospel in our day and age. This resource will help them think about their context and how to show and share the love of Jesus in ways that connect." Take students step by step through 32-weeks of training deep into the gospel and wide into their communities. Make disciples who make disciples because you have students trained to share their faith. Receive a free sample lesson from the Witnesses curriculum, including the Student Study, Leader Guide, Discussion Guide, and Parent Guide. You will also receive a scope and sequence guide of the full 32-weeks.